BULLAZO originated from Matthias's intention. During his training as a bank clerk, he became aware of the fact that business dress codes are prescribed in many professions, but are not lived properly. There was a lack of timeless accessories that were stylish and, at the same time, modern and untroubled to match the individual business and leisure look. While studying business administration at the University of Applied Sciences in Münster, he successfully founded a DJ service and worked for a start up in Hamburg. At the same time he started to market his own products on Amazon. Starting as an idea in the shared room, BULLAZO gradually developed as an independent brand. In May 2015 he officially founded the company BULLAZO, which is now located in the heart of Münster. Matthias has successfully completed his Master's degree at the Westfälische Wilhelms-Universität Münster. He is the company's implementer and pragmatist, ensuring rapid development and a good mood. His motto: DO SOMETHING, HAVE A TRY! He is a passionate grill master and gin drinker. Carina has been an integral part of BULLAZO since August 2016. She learned entrepreneurship and thinking not only in the semester at Swinburne University in Melbourne through various entrepreneurship courses, but also at her own parental company. 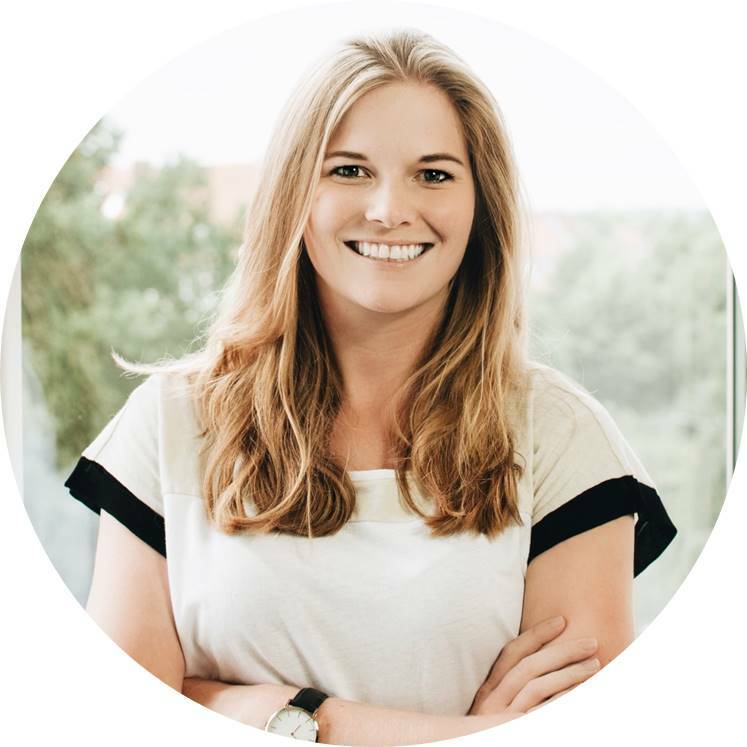 In addition to her master's degree in International Marketing & Sales at the University of Applied Sciences Münster, she is particularly familiar with product management in the large corporation, retail sales and all aspects of customer management from her practical experience. Not only for studying, but also privately Carina likes to explore the world and is one of the people who rarely sits still. 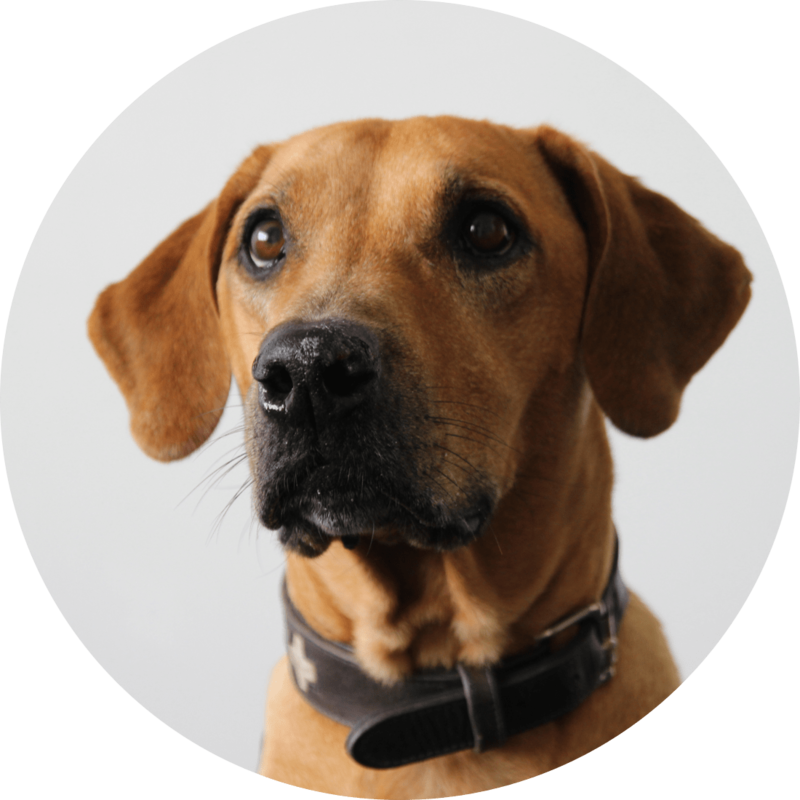 Through her experience she provides international, professional and creative input. With enthusiasm for a simple, modern look and a love of detail, she is constantly working to develop BULLAZO further, but never loses sight of the organisation, analysis and finances. She has a passion for pizza and wine. 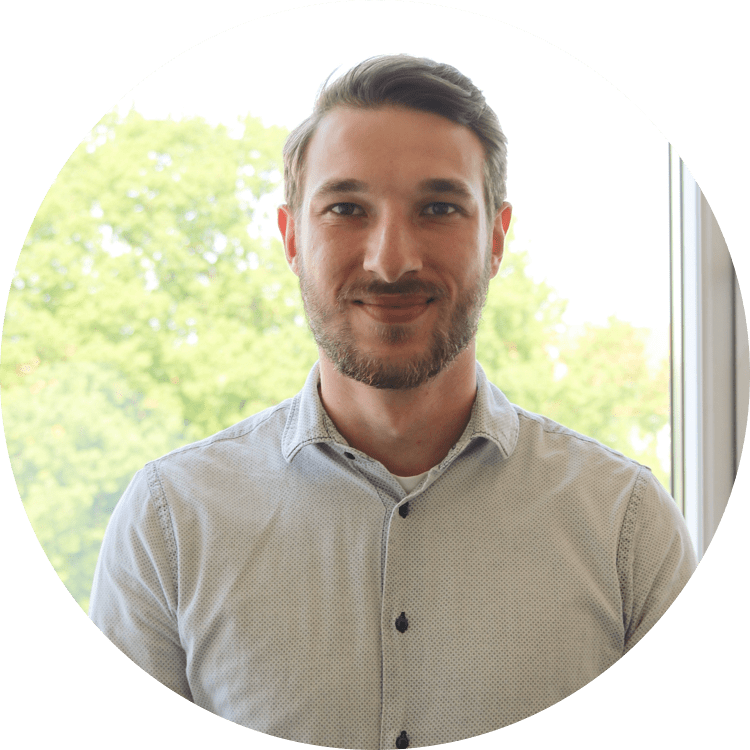 In addition to his master's degree in International Marketing and Sales at the University of Applied Sciences Münster, Frederik supports us with his quick comprehension, initiative and commitment in the areas of marketing and sales. In his spare time Frederik likes to get his hands dirty when screwing and doing do-it-yourself work as well as various sports in nature. A real all-rounder with a lot of enthusiasm! 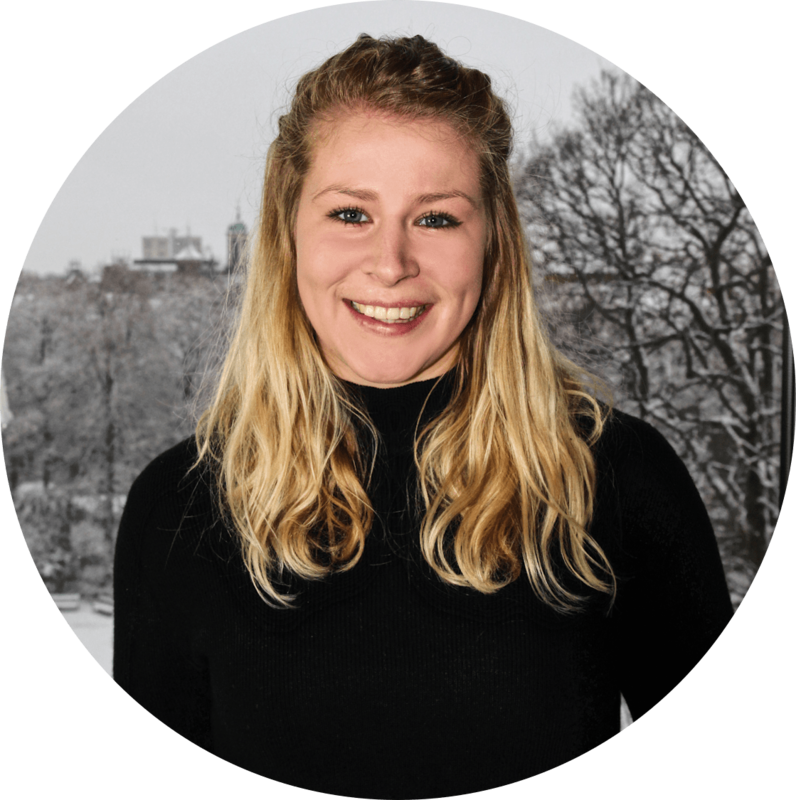 In addition to her communication studies at the WWU Münster, Ulli supports the eCommerce and Marketing department at BULLAZO. Prior to her studies, Ulli worked at an event agency in Berlin and was able to increase her own stress resistance several times over during her time there. Since then she has mastered every stressful situation with a lot of calm and composure. In her spare time, Ulli has a passion for creativity: sewing, handicrafts or other DIY projects. There's always something about her that can be either redesigned or recreated. As soon as she has more time, Ulli takes advantage of every opportunity to travel - places where you can surf are especially welcome. 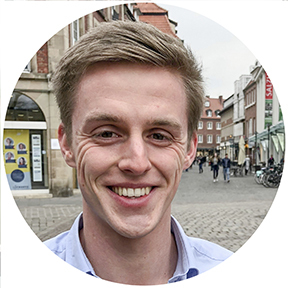 After his Bachelor in Business Administration at the WWU Münster, Tim took one year to find a suitable specialization for his desired Master's degree through internships. His passion for business creation and innovation management has led him to us, where he supports us in the development and introduction of new products. 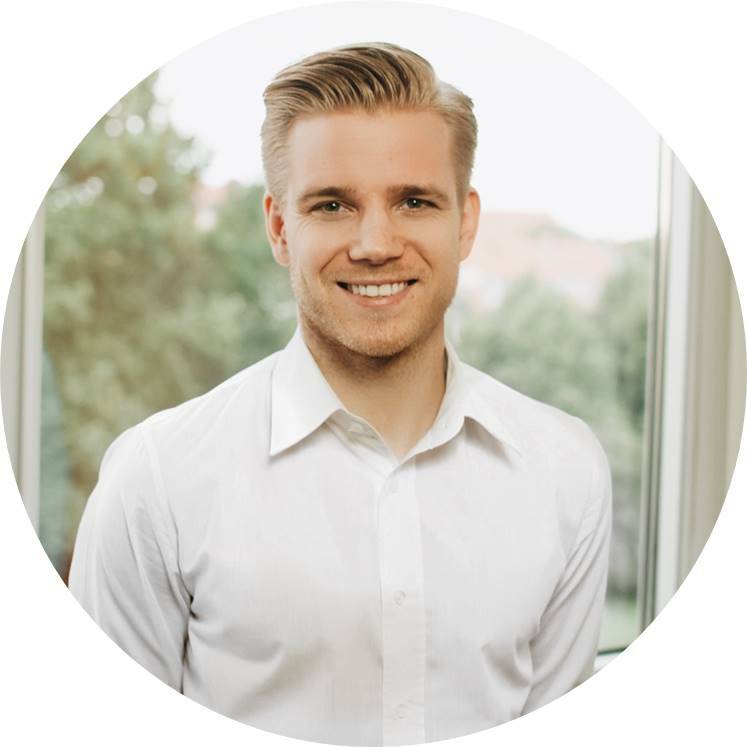 Tim also enjoys athletics, likes to read novels and non-fiction books and has already gained initial experience as an entrepreneur when setting up his own online shop. Already discovered our newest team member? Thyra is responsible for cuddling and food destruction. With her open and cuddly manner she sneaked right into our hearts. When she is with us, her daily routine consists of a lot of bad things, but we suspect that this is a tactic, because if you don't watch for a minute, you leave food somewhere. The vacuum cleaner from the service then runs at full speed and is quick as lightning. During her lunch break, she is happy to chase other team members outside and take a ride in the beautiful cathedral.